Saltwater Southern California: Yellowtail Bite Still Going Strong! Captain Ben Florentino of Coastal Charters with a nice catch! 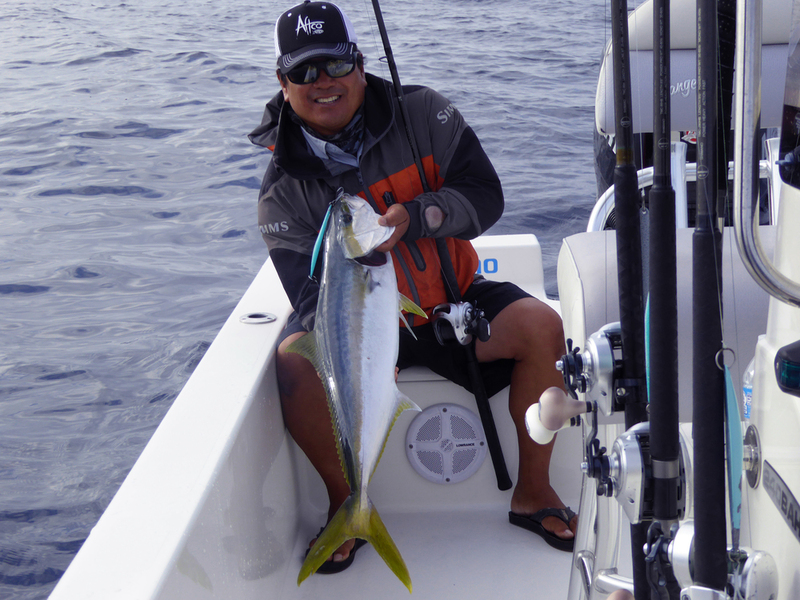 The outstanding 2015 Yellowtail bite is still rolling for So Cal saltwater anglers. There is still time, act now! Fish with the best! 53.6 Pounds, White Sea Bass, Pacific Coast, Southern California, Los Angeles!